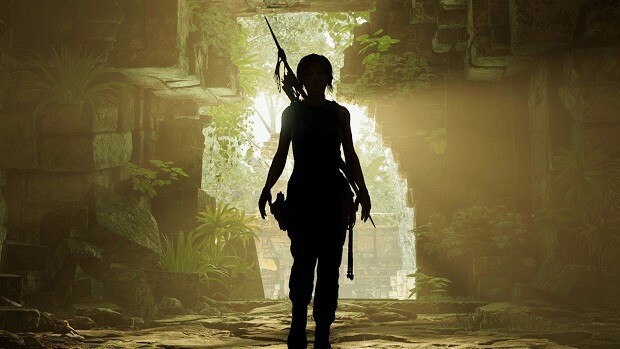 There are 4 difficulty modes in Shadow of the Tomb Raider. They impact many different aspects of gameplay including combat. 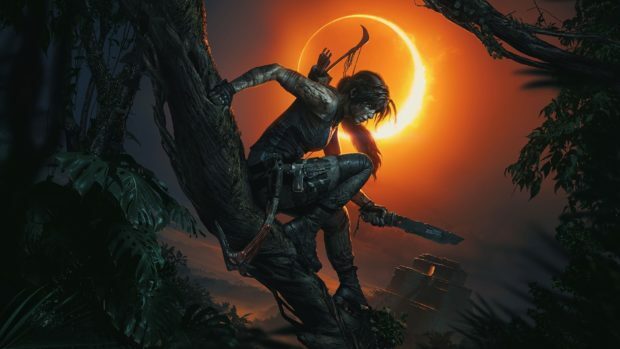 Our Shadow of the Tomb Raider Difficulty Modes Guide will outline the difference between all of them. 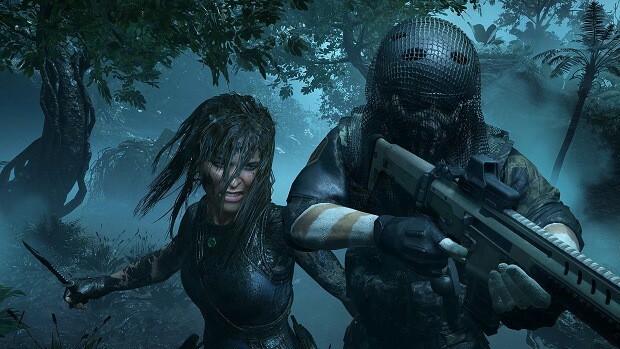 Our Shadow of the Tomb Raider Difficulty Modes Guide will acquaint you with the difficulty modes that are a part of the game. There are 3 different categories which are impacted by changing the difficulty mode. They are the combat, the intensity of the puzzles and exploration. You can also decide to change the individual settings of all 3 of these categories if you want to, although the 4 levels that are provided in the game are adequate enough to be sufficient for most players. There are 4 difficulty levels which are Easy, Normal, Hard, and Very Hard. Let us go ahead and look at them one by one to see how they differ from one another. This is by far the easiest experience that you can have. So much so that a child could play it. The combat has a lot of ammunition boxes as well as Aim Assist. The Base Camps are very well lit and there is a white paint on the path that you should go to, making it very easy for you to stay on track. In puzzles, Lara gives you hints and the objects are highlighted in Survival Instincts. Necessary objects appear blue and timed mechanics to have a longer time window. The combat has fewer ammunition boxes and enemies have illuminated silhouettes but much better health and damage. There is some white paint but the Base Camps at this difficulty level are not lit. As for the puzzles, Lara gives you hints and the intractable objects are still highlighted during Survival Instinct. However, the window of opportunity for timed mechanics is normal. This is quite difficult as you may imagine. There is no health regeneration, the ammo boxes are rare and the hit markers are non-existent. Enemies also deal extra damage, locate you faster and have better health. Moreover, they are not highlighted during Survival Instincts. There is no white paint as far as the path is concerned and Survival Instincts are not present during exploration phases. To add to that, the timed mechanics have a window which is even smaller. There is also absolutely no help for you during the puzzles. The window of opportunity in timed mechanics is much shorter. This difficulty has similar modifiers to Hard as far as the mechanics are concerned but you will now need resources to light the Base Camps and you can only save the game in the Base Camps. There is no aim assist, no health regeneration, you are located quickly and enemies are not highlighted in Survival Instincts. The save grab timers are even shorter and the absence of any white paint on the important path should not come as a surprise. Lastly, there are no survival instincts during puzzles and no hints are dropped for you by Lara. That is all we have for our Shadow of the Tomb Raider Difficulty Modes Guide. Let us know if we missed something using the comments section below!